Plumbers are highly-skilled and trained. However, they are not exempt from making mistakes. If you are not happy with the job that your plumber did, then there are a number of things that you can do. The best thing that you can do if you have an issue with your plumbing job is to reach out to the plumber. In most cases, plumbers are willing to correct the problem without charging anything extra. The plumber will also correct the issue within a reasonable amount of time. If the plumber is a member of a trade association, then you can also send a complaint to them. You should only complain to the trade association if the plumber was still unable to fix the problem after you complained about it. The trade association will work with you in order to ensure that the problem is resolved. If you are still unable to correct the problem, then you will need to take the plumber to court. Small claims court will usually suffice unless the repair was extremely expensive. You will need to take photos of the job that was done. You will be able to use the photos as evidence in court. The key to avoiding a bad plumbing job is to select the right plumber orange county ca for the job. There are several things that you will need to look for in a plumber. You will need to choose a company that has a good reputation. You can look at the reviews online in order to find the right company. One or two negative reviews should be ignored. However, if there are more negative than positive, then it is a good idea to avoid the company. You can also ask your family members and friends for recommendations. Most people have no problem getting a second opinion if their doctor tells them that they need to have a procedure. A plumbing company should be treated the same way. 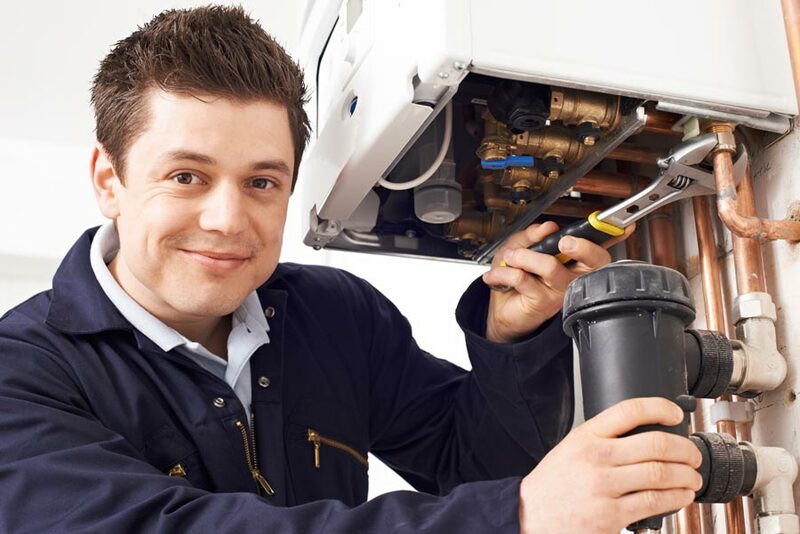 If your plumber recommends a major repair or something does not seem right, then it is a good idea to get a second opinion. Many bad plumbing jobs could have been avoided if people would have received a second opinion. Many people try to save money by going for the cheapest solution possible. However, this is a bad idea. The cheapest solution may not be the best solution. If you go with the most inexpensive option, then you may end up putting a band-aid over a bigger issue. Not only will you end up with a bad plumbing job, but you may also find yourself having to spend more money in the long. The goal should be to find a long-term solution to whatever plumbing issue you are having. It is also important to note that good plumbers often charge more for their work. If you are in need of a good plumber in Orange County CA, then you will need to call Apex Plumbing and Drain.